The word of God tells us over and over that we are to be sanctified. Sanctified means to be set apart and to be made clean. In order to get this way we must step aside and shut our selves up in His Word. I am going to challenge myself in the next month or so before the year ends to go through the entire Bible cover to cover as they say. This means I will have to devote countless hours to listening or reading the Word of God. Jesus Himself prayed for us to be sanctified, as well as mentioning that He too would sanctify Himself. How are we sanctified? By the truth, how do we find the truth? He said God’s word is truth. If God’s word is written in these things we call our Bible then we can indeed sanctify ourselves with and in putting time into learning the Truth, or the Word of God! We cry out that we want to know Him but we are not giving Him access to our lives. We want to learn more about Jesus, we want to get closer to Him but we do not see the need to read our Bible daily let alone once a week or for some of you it could be that you pick it up on Christmas and read the story of Jesus’ birth and that may even be less than the norm. I want to challenge you to know God more, to separate yourselves unto Him! The only way to know Him is to spend time reading, devouring and really shutting ourselves up in His words. Why do I say we need to shut up in His words? S- Seek Him – Look into the Word and read until you feel like you have made a connection. By connection I mean something that pulls on your heart to desire a change. Hear with your Heart- Listen with your heart because that is what God looks at, He knows your heart. He knows if you are being real to yourself and He knows if you are being real to Him. Understand that He is the Word- For in the beginning was the Word and the Word was God! 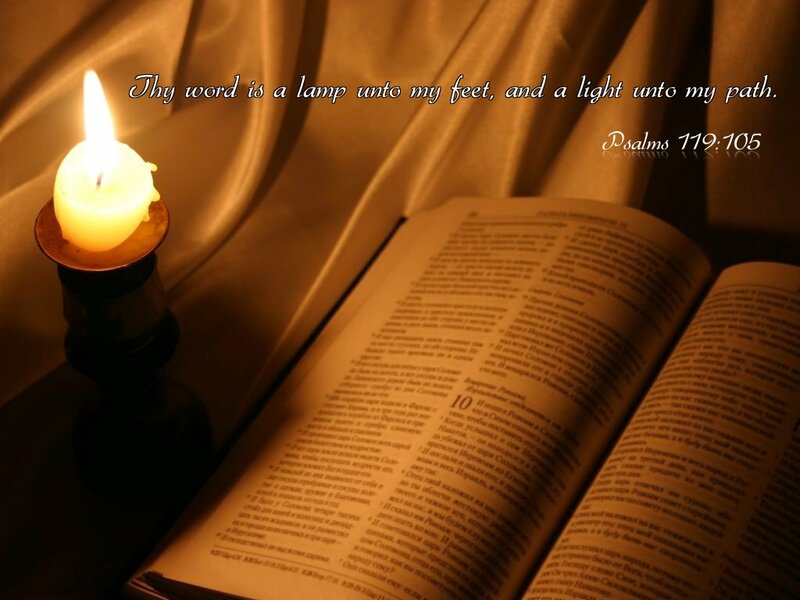 His Word, our Bible is everything we need to survive until Jesus comes! It has directions, it has connections and it has instructions in right living. We need to understand that He wants to, no longs to, speak to our hearts and minds through His Word and our prayer. Trade your Time- give up an hour a day that you would either text with friends, watch a show, surf the net, read your email, or whatever you do to socialize and spend that time in prayer and reading the Bible. Challenge yourself to do this every day for two weeks, more if you are really serious about making a change in your life! Upgrade your Christian Walk- stop doing the things you know God would rather you not do; just because its not a commandment does not mean God wants you to do something that is wrong for you. Clean out your heart from those old you feelings, find strength to walk away from friends who bring you down. You know who those people are, we all have them. Pray- pray, pray, pray! Take time, make time to pray every day, on a regular basis. I don’t care if you pray your way to work, or while in the shower or doing laundry, just pray; spend time talking to God personally. When we pray corporately that has its purpose, but when we prayer personally we are open and raw before the Lord. Open to His healing, encouragement and yes chastisement. Raw because He sees us as we really are, be it prideful or self-seeking or if we are truly consecrated before Him. I think that is the best place to be, raw before the Lord. Uncooked by the world, fresh and full of vitamins and minerals from the pick! Ripe off the vine! Let’s consecrate ourselves before the Lord this week, and the next few weeks! Lets take, and make the time fruitful before the Lord, and Shut ourselves up! In His Word, and In His love we can grow closer to Him, be more like Him and learn to live and love like Him. Dear heavenly Father. Thank you for your guidance in the Word today. Shut us up before you and consecrate us that we may be like You, in Jesus name, amen.